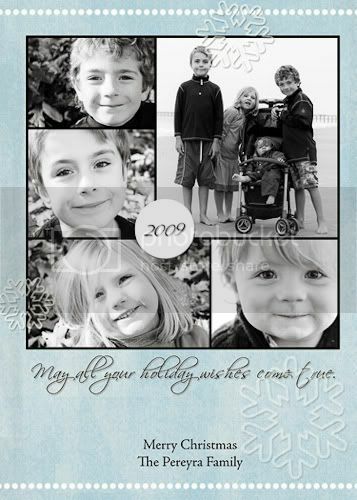 say cheez please: Buy a Holiday Card Design and Help a Special Family! 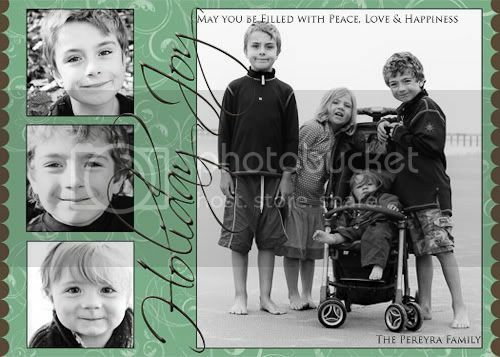 Buy a Holiday Card Design and Help a Special Family! 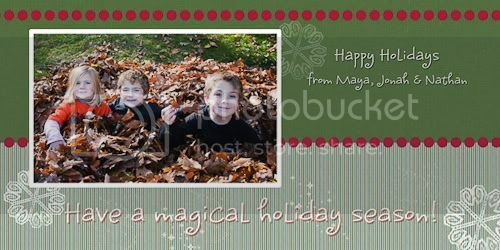 I created several holiday card designs this year and am going to give them to anyone who wants them. 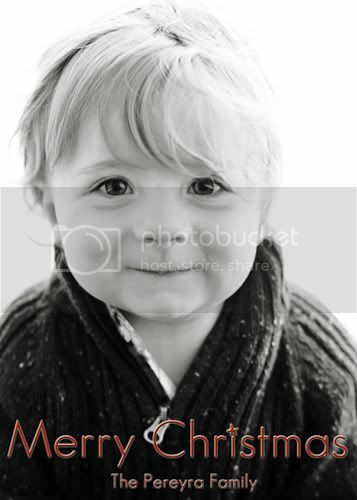 All you have to do is make a donation to a fundraiser for a very special family. 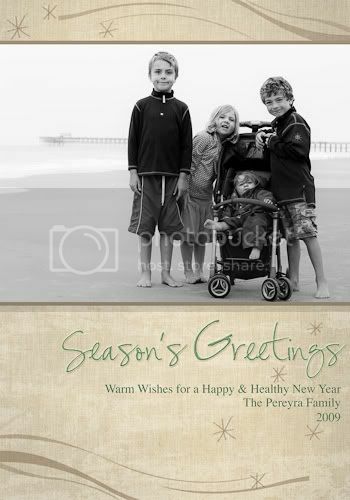 You will then have a unique holiday card design that you can print where ever you want! A close relative was diagnosed with a rare form of lung cancer this summer. Friends and family are gathering together to help raise funds for her treatment and to show this special mom and her family how much we care about them. My husband went through chemotherapy over the summer for testicular cancer and he is doing well. We want the same outcome for our relative and hope that by raising funds for the treatments we can do a small part to show our support. 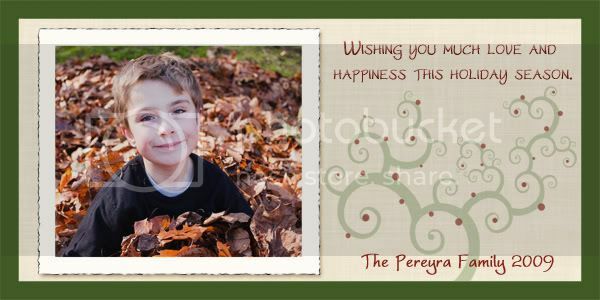 Donate $20 and I'll add your photo (that you send me) and personalize any card design for you. 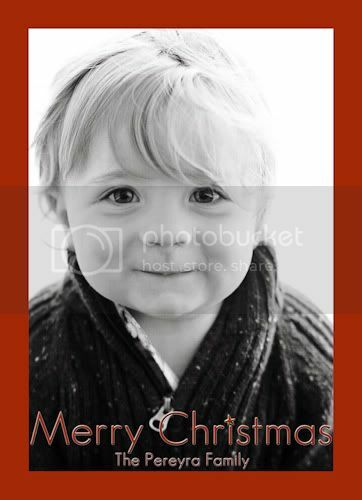 I'll then send you a high quality image for you to upload to your printer of choice. 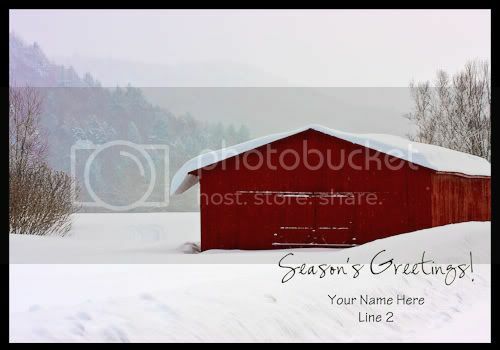 Or I'll personalize one of the scenic cards for you. 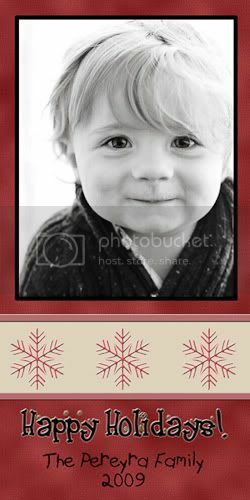 Donate $25 and I'll convert your photo to a lovely black & white image, personalize the card, and send you the high quality image for you to upload to your printer of choice. You want a one of a kind design? Let me know what you are looking for and for a $250 or greater donation, I'll create it for you. 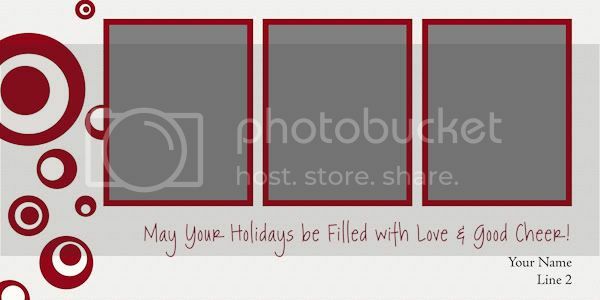 *NOTE: I have discovered that many places do not allow you to upload your own design for their holiday card specials. 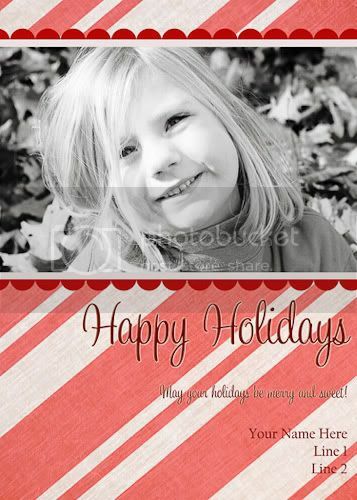 So if you would like to print at one of the big box stores all you need to do is print your image as a 4x8 or 5x7 photo and then purchase envelopes on your own. 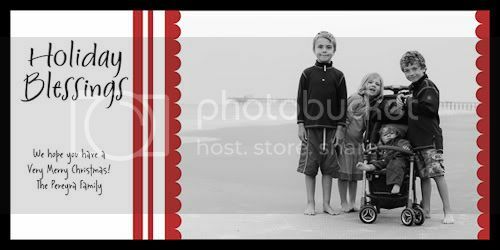 My account at zenfolio.com. 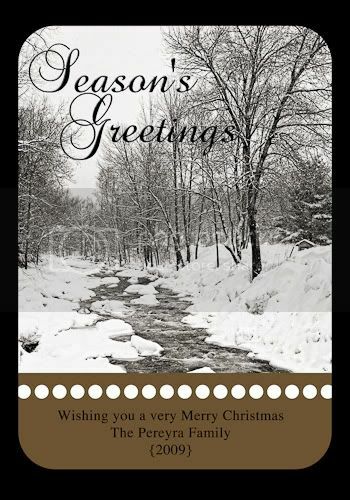 I'll upload your customized card design to my account, send you the link and you can order directly from them at cost (I will not receive a profit on this). 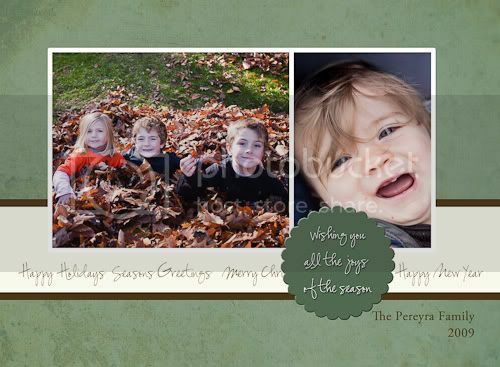 You can order 4x8 prints, with envelopes for 45 cents each. 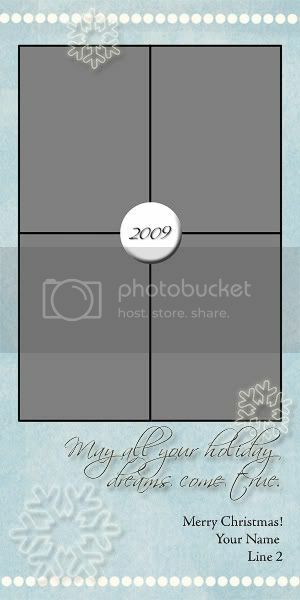 Costco - their size for holiday cards with envelopes is 6-1/2"x7" and I can size all of my designs to fit their specifications. 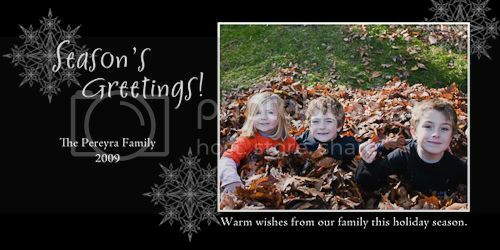 I have ordered from these 3 places many times and have always been pleased with their quality and they have competitive pricing on their prints. I'll send you step-by-step instructions on how to upload a photo at any of these places. 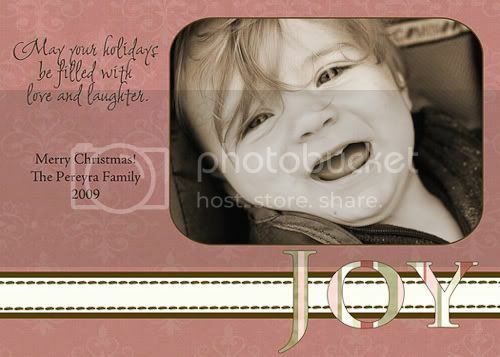 My husband found that www.vistaprint.com allows you to print your own designs as well for a very good price. 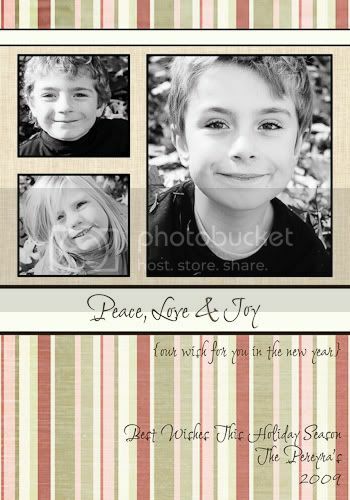 I've never printed photos there so I'm not sure of the quality but it is certainly another option if you want envelopes included. Finally, if you don't want to handle the printing aspect yourself, I will print the cards for you and I'll ship them to you. I'll use my pro lab and offer special low pricing for the fundraiser. Contact me for the details and I'll send you a price list. Donate $25 and I'll send you any 3 of the layered files. Donate $50 and I'll send you any 8 of the layered files. Of course you may always make a larger donation if you so choose. 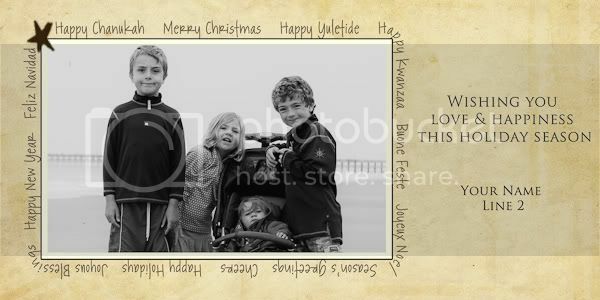 :-) Please know that you will be helping a very special family as they go through these challenging months. 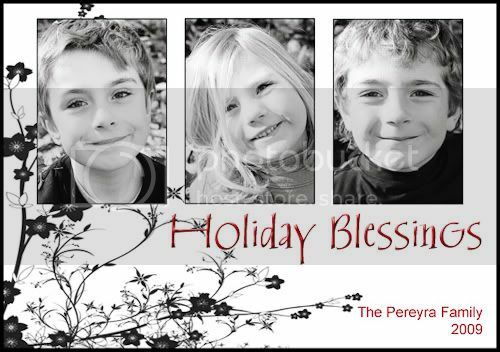 Positive thoughts and prayers for the mom, dad and their two young children are immensely appreciated! Donate here by clicking the "Donate" button below. 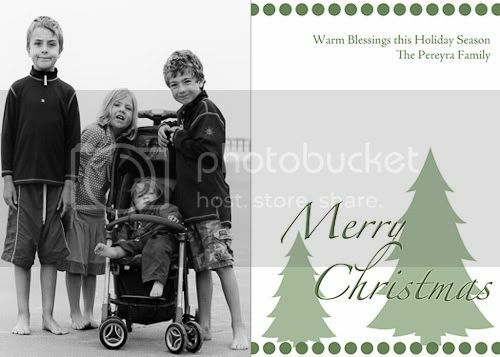 Your donation will go through PayPal, and all monies will be given to this family. 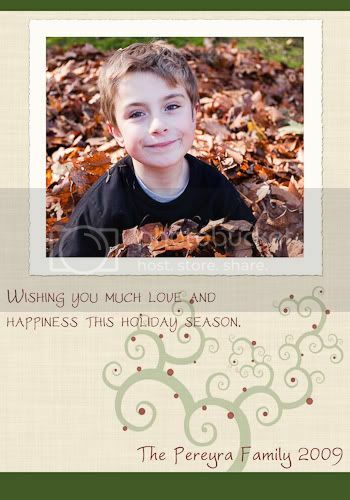 I'll contact you after I receive your donation to complete the holiday card customization. Be sure to include a valid email address where you can be reached. If you are ordering the templates only, list which templates you would like in the message box in Paypal. Please allow 3-5 days for delivery of a personalized file; allow 24 hours for delivery of non-personalized/layered files. what a wonderful way to raise money and give people great cards.